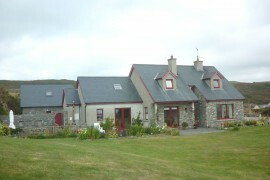 Welcome to the largest selection of quality Holiday Cottages available to rent here in beautiful West Cork, Ireland! Beautiful properties that are a home away from home! 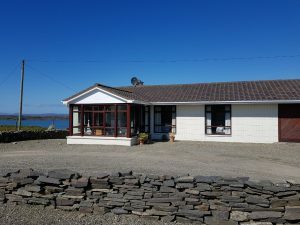 If you are planning a break in West Cork and are looking for cottages to rent in this beautiful part of Ireland, we can help you find the accommodation you are looking for. 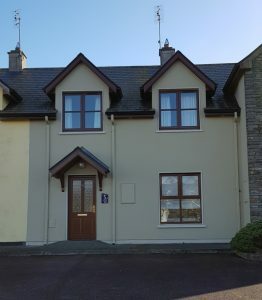 We have an extensive protfolio of quality properties to let on our books in and around the west of County Cork; ranging from sympathetically restored farmhouses to newly built luxury homes. Just click on Holiday Properties to view them or just email us info@beaconproperties.ie if you have specific requirements. 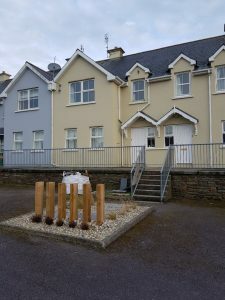 We also offer a range of properties for longer term rental along with full property management services including property maintenance, refurbishment and build management using trusted local tradesmen. A spacious 5 bedroom property located on the Hill overlooking Baltimore Harbour with breathtaking views all the way over to Mount Gabriel on a clear day. 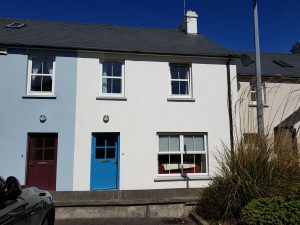 A recently refurbished and newly furnished three bedroom holiday cottage centrally located in the heart of Baltimore village just a few hundred meters from the popular bars and restaurants overlooking Baltimore Harbour. 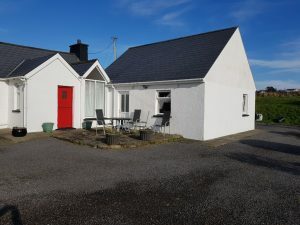 A most attrctive two bedroom cottage in Tragumna, just a few hundred meters from the sandy beach and Skibbereen Eagle Pub. JG Properties also act as agents for investors/property owners to handle property negotiations and liaise with legal representatives. This is particularly helpful for overseas clients who need someone they can rely on to handle matters tenaciously on their behalf and who understands the Irish conveyance process.